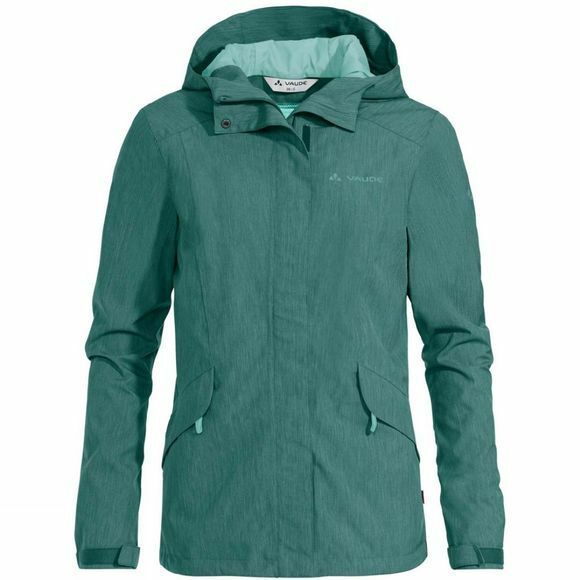 The Rosemoor Jacket is a versatile rain jacket for hiking and travel. The jacket is breathable and offers reliable protection from wind and weather. A discreetly integrated ventilation in the back supports the body's thermal regulation. Hood, cuffs and hem are adjustable. 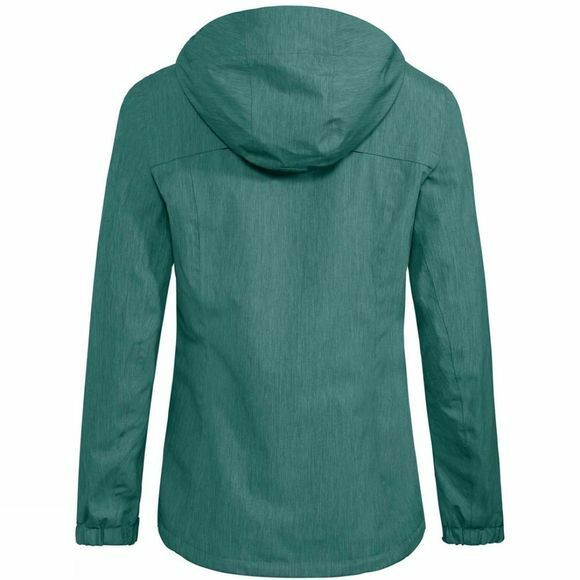 The environmentally friendly, melange material also looks great whether you’re out in the forest or just out and about in town. This product is made with eco-friendly, water repellent Eco Finish and is manufactured without the use of fluorocarbons (PFC).